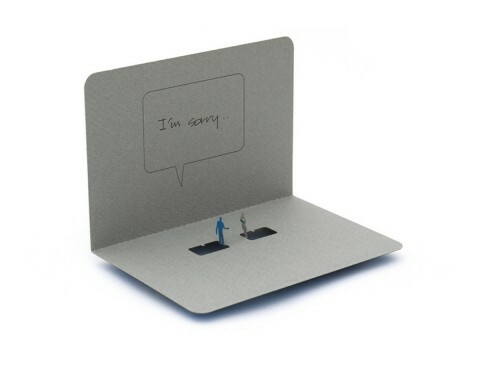 If you think that ‘sorry’ is hard to say, then why not convey your apology through this wonderful card! 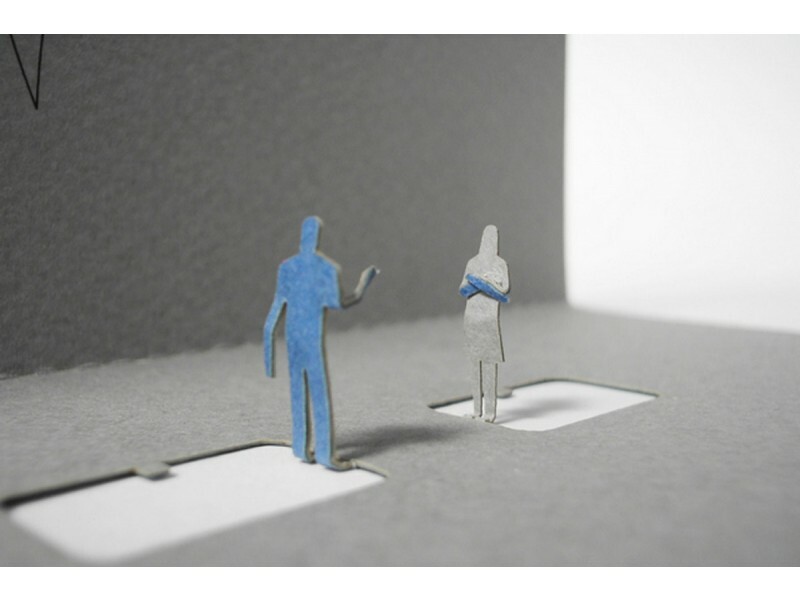 The card has two miniature die-cut figures (1/100 scale) that enable you to express your feelings in various positions. 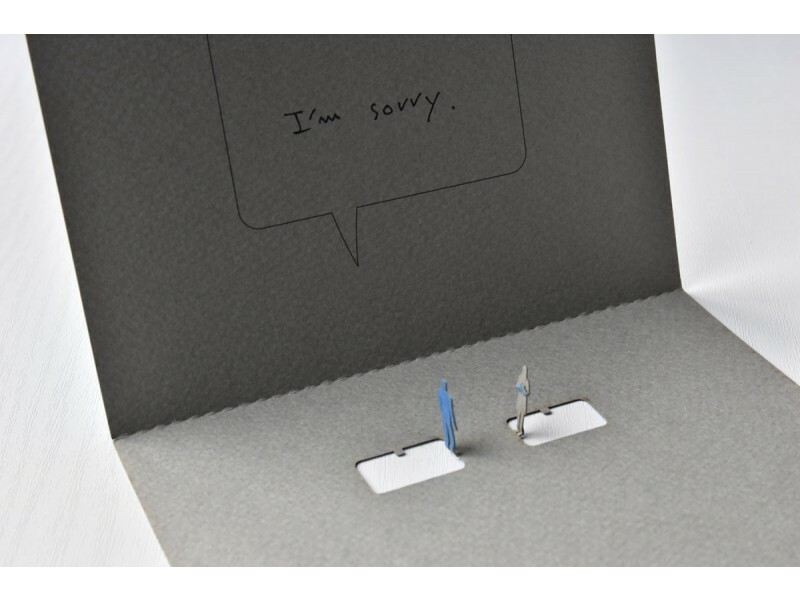 Based on the angle where the mid-section is folded, the level of apology varies from "Sorry", "I'm sorry" and "I'm really sorry". All you have to do is to fold the mat board up and adjust the pose. 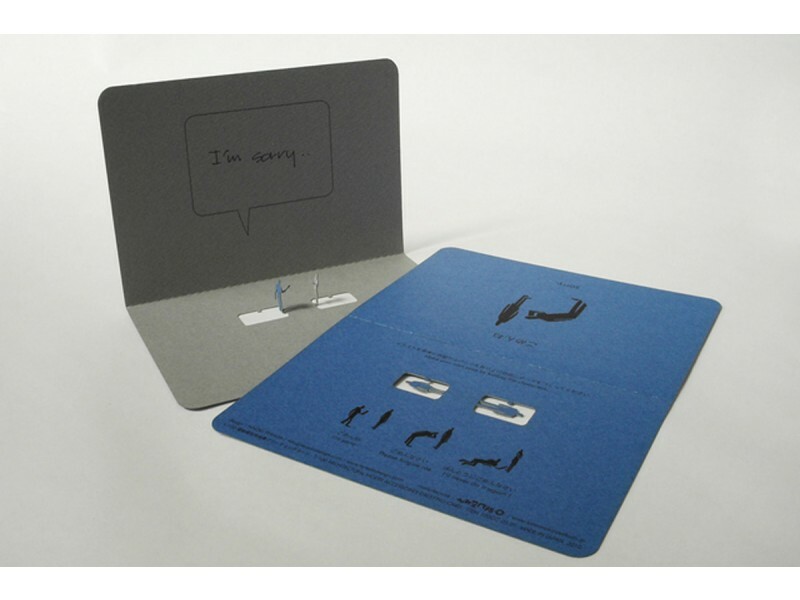 Record your message in the speech balloon and send it to someone important to you. 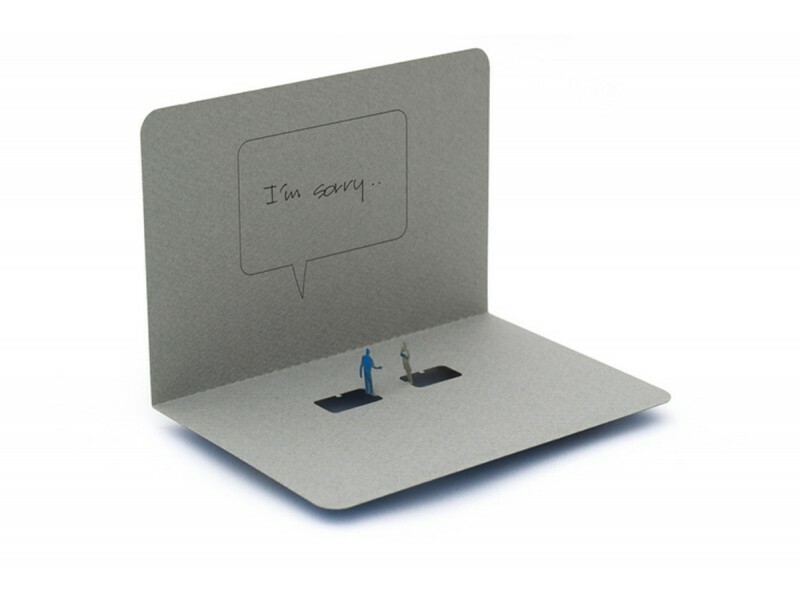 Let's hope that the receiver will forgive you after seeing how ‘sorry’ you truly feel! *Now reduced from £6.95 to £4.75!